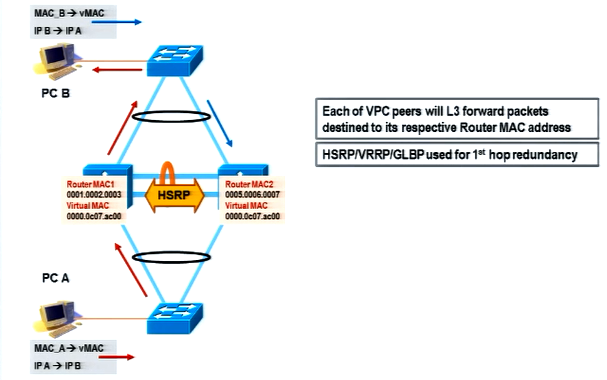 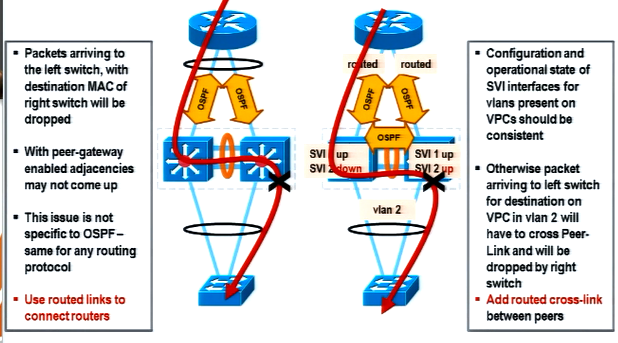 Both the vPC switches originate BPUD's with preconfigured information. 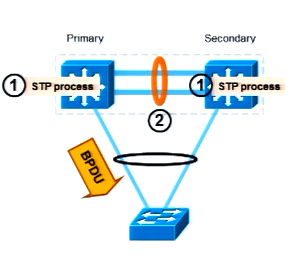 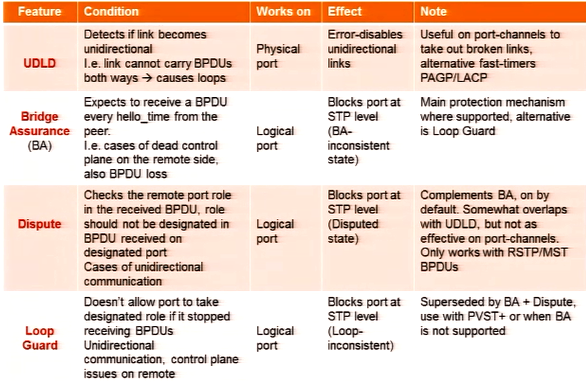 This allows to keep the same BPDU's when primary fails/recovers. 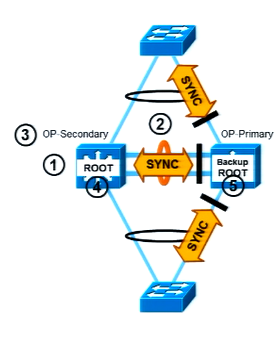 NO extra SYNC required. 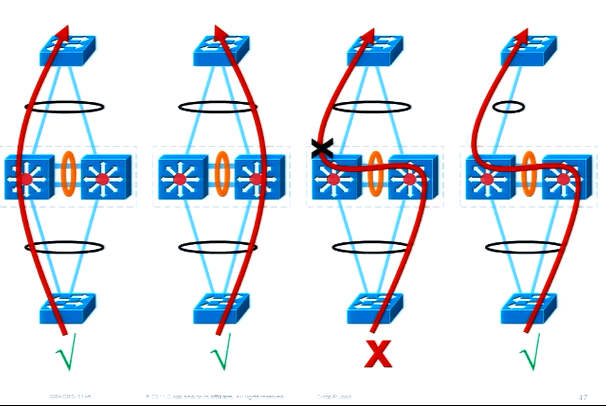 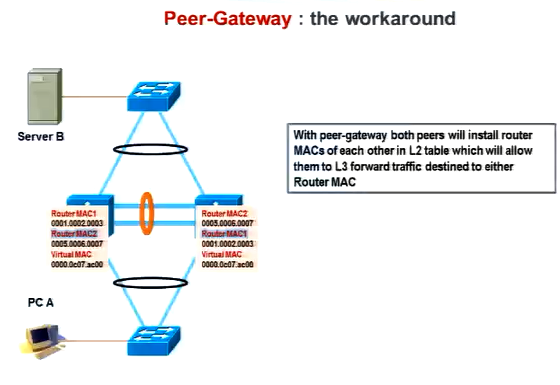 This is called vPC check stands for al L2,L3,unicast, multicast, broadcast and flooded traffic. 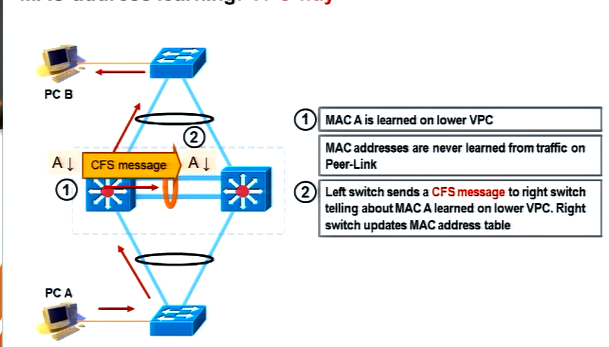 This is not supported, must add a routed cross-link. 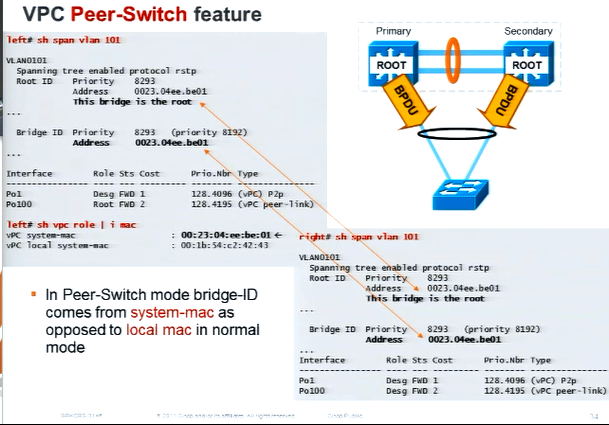 "sh hardware internal errors all"
Number 1 command to look for hardware packet drops. 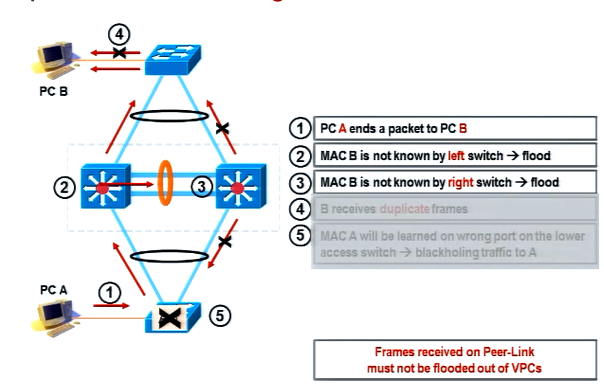 To clear module counters "clear statistics module-all device all"
"sh ip pim internal vPC rpf"